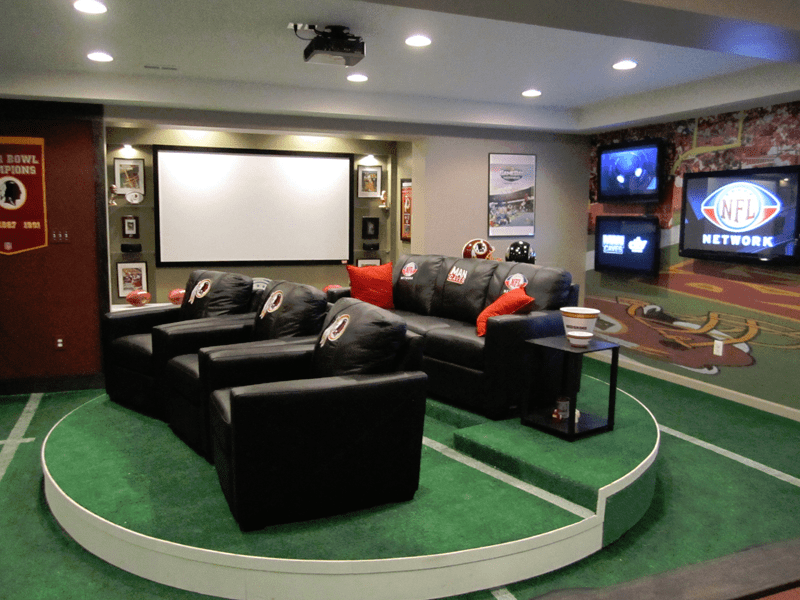 So, you want to create an awesome man cave. You’ve come to the right place! These design ideas and tips will help you to create a place you love to game, relax, socialize, and more. Read on to get some inspiration. The point of a man cave is that it is all about you. A place where you can hang out comfortably with you and your pals. A theme will just make it easier for you to pick your main items of furniture, color scheme, and other aspects that will make a massive difference to the room. Textured walls will add character to your man cave and make it look even more interesting. Texture is crucial for adding dimension to any room, and textured walls in a man cave always look great. You could go for textured paper, wood, or something else entirely depending on the theme you’ve chosen. 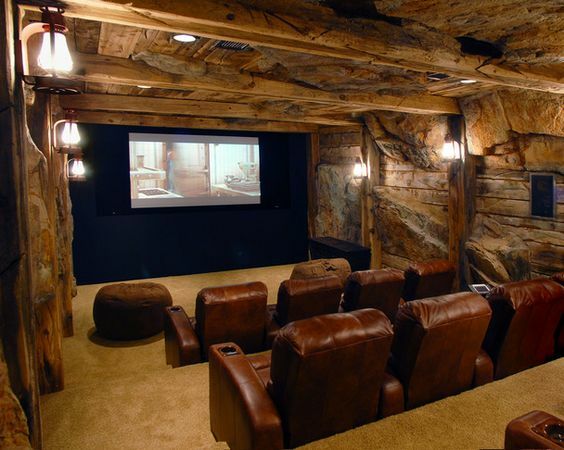 This can make the man cave feel cozier too, which is usually a crucial element – hence the word “cave”. If you have any ornaments, collectibles, trophies, or memorabilia, make sure you put up shelves to display them. These look great in a man cave and are the perfect way to show off your accomplishments and what you care about. A focal point in the man cave is the perfect way to draw attention to the largest wall in the room and make it look more interesting. There are so many ways you can do this depending on your interests and how you’re going to use the room. Maybe you could have a gambling machine, or look into TV mounting solutions to display a large TV and turn it into a bit of a theater room. You can also create a feature wall using your favorite works of art and other interesting bits and pieces. 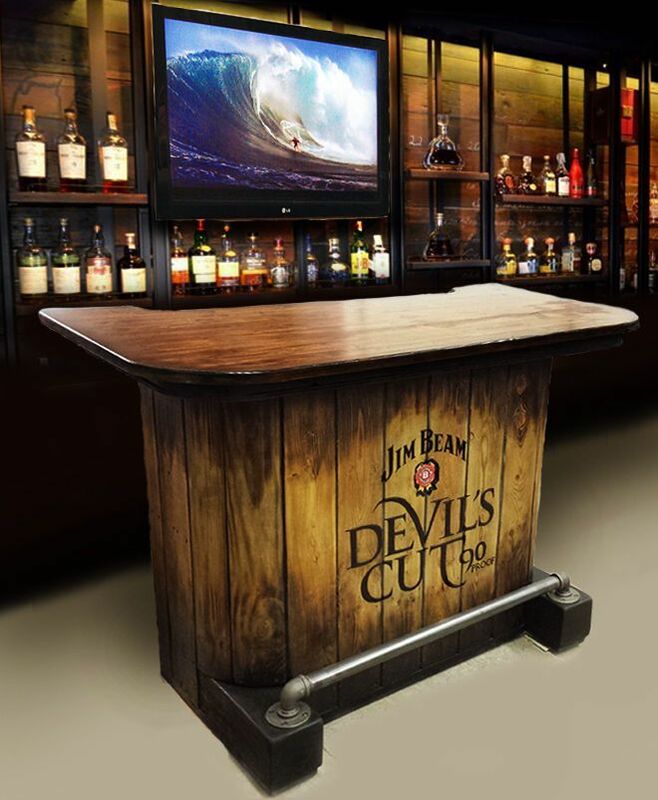 How about including a bar in your man cave? This can take a lot of time, effort, and money to set up but it’s a wonderful novelty that you and your friends can really enjoy. If you regularly like to entertain friends, this is a great thing to include. These design ideas will leave you with an incredible man cave that you and your friends love spending time in. If you have your own design ideas and tips, leave your comments below. Whether you live alone or with your other half, a man cave is a great room to create in the home.